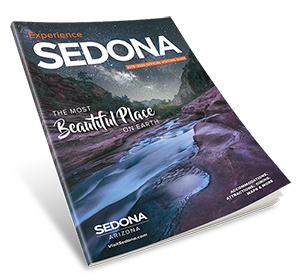 Sedona’s oldest continually owned family tour business (since 1949) offers Jeep Tours and Horseback Rides with a Western flair. Our combo tours include a Jeep Tour and Winery Combo and a Jeep Tour, Horseback Ride & BBQ lunch combo. Come see why the locals call us “the fun and friendly company”.